Ernesto Valverde released the names of 18 players for Sunday's La Liga duel and Catalan derby at Camp Nou. GET TICKETS! On the eve of the first Catalan derby of the 2018/19 season, in which Barça are hosting Girona at Camp Nou on Sunday night at 8.45pm CEST, Barça manager Ernesto Valverde released his 18-man squad list for the duel. 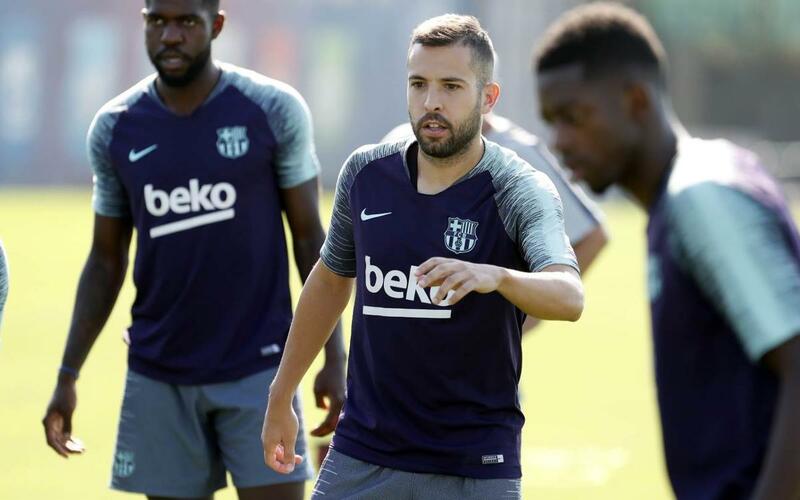 Rafinha, Sergi Samper, Thomas Vermaelen, and Carles Aleñá — as well as the injured Malcom — have all been left out due to coach’s decision. All available first-team players took part on a beautiful evening at the Ciutat Esportiva in Sant Joan Despí. Barça B’s Jokin Ezkieta joined in as well.